At last, good wireless on a PlayStation system! At this point, is there anything about the PlayStation 4 Slim that hasn’t been leaked? The newest leak comes regarding the system’s wireless capabilities, which Sony have gone ahead and mercifully improved. As @shortmaneighty2 is confirming on Twitter (via NeoGAF), the PS4 Slim will indeed be supporting 5GHz wireless range. The PS4 Slim also has B/G/N/AC Wi-fi, so as far as wireless standards go, it sounds like Sony are all set. This should come as great news to 40 million PS4 owners, who have been tormented and tortured by the PlayStation 4’s simply awful wireless capability so far. This also lines up with the registration at the FCC that we reported on some time ago, which hinted at a new wireless radio for the PS4. The PlayStation 4 Slim is scheduled to be revealed, and then further go on sale immediately after, Sony’s PlayStation Meeting in early September. 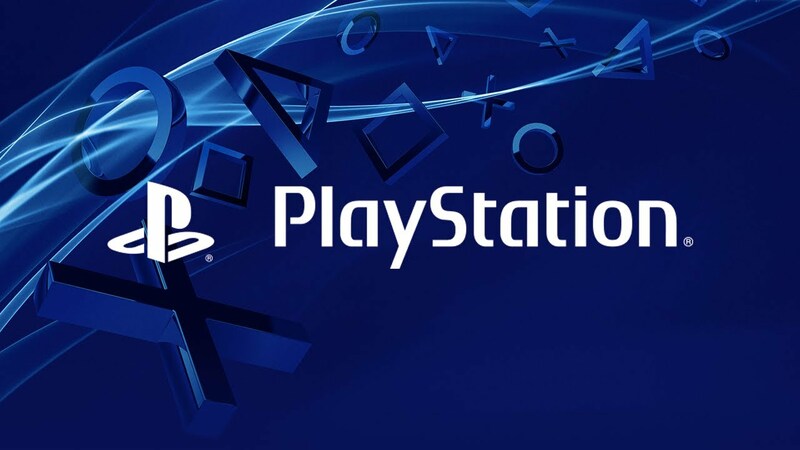 The PlayStation 4 NEO is also scheduled to be announced formally at that event.